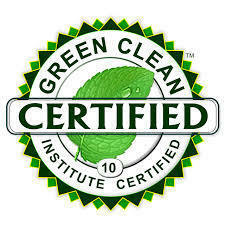 Green Certification can be used by organization and/or entities to reflect their efforts as a part of corporate social responsibility and environmental protection. The green certificate is awarded for the environmental friendly and human friendly action. En3’s teams of experts provide full service support to successfully achieve any green building rating or certification. We have experience working with green projects since 2003 and have to our credit more than 180+ Certified projects and another 500+ green projects that we are working with. The Greenguard Environmental Institute (corporately styled "GREENGUARD") is an industry-independent organization that aims to protect human health and improve quality of life by enhancing indoor air quality and reducing people's exposure to chemicals and other pollutants.